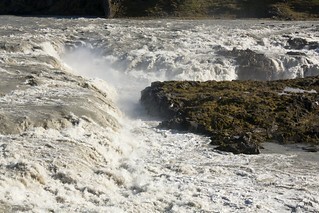 Urriðafoss waterfall in Þjórsá river. 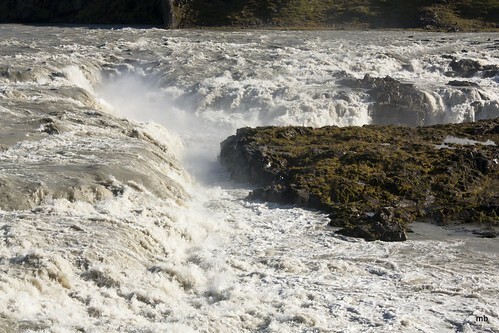 It is more like a rapids in this photo though. Þjórsá is the longest river in Iceland. From a travel in south Iceland in September 2012.